Specialized Recreation programs are offered on a quarterly basis and include activities like bowling and pizza, Saturday Social Club, chorus, drama, Community Club and so much more! 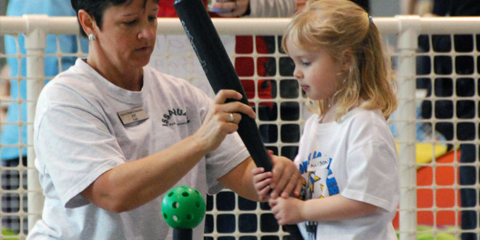 "Summer of Fun" day camps are specifically designed for specialized recreation campers. These summer camps are for ages 14 and older. Specific camp information is available in spring. Staff-to-camper ratio is 1 to 5. 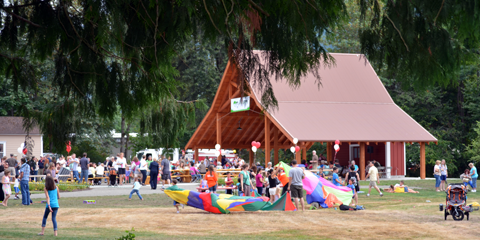 Issaquah Parks & Recreation welcomes and encourages children, youth and adults with developmental disabilities to register for all programs offered. We do, however, ask for parents or guardians of children with special needs interested in enrolling their child in an inclusive program to contact Ross Hoover. Specialized recreation staff is here to provide leadership to the programs. They are unable to provide attendant care (toilet transfers, feeding, giving mediation, etc.) or provide one-on-one behavior management care. Attendants may be required, but can participate in our programs free of charge when assisting participants who need one-on-one assistance. Should any participant behave in a manner that is threatening the safety of staff, fellow participants or themselves, they may be dismissed from the program.